22Slides has a built-in contact form to allow clients to email you without having to display your email address publicly. 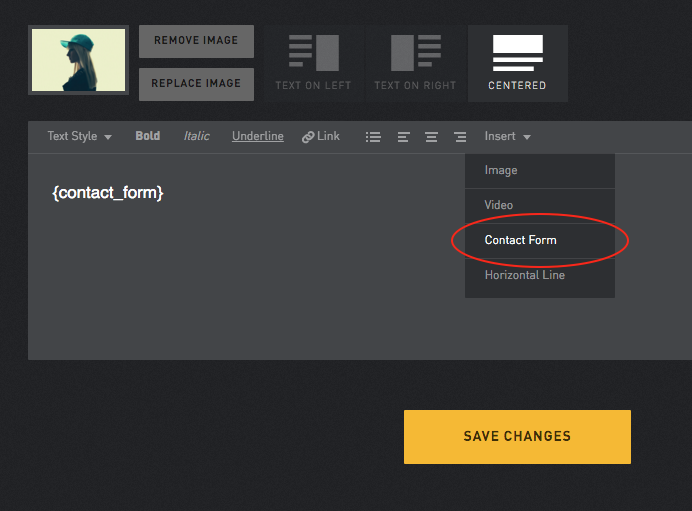 You can add one to any text page on your website by clicking “Insert” at the top of the text field and choosing “Contact Form” from the menu.  Emails will be sent to the address you use to log into 22Slides. If you’d like to change this address, you can do this by clicking "account’ at the top of the page and changing it there. The custom question needs to have a “:text” appended to the end and the whole thing must be inside parenthesis. 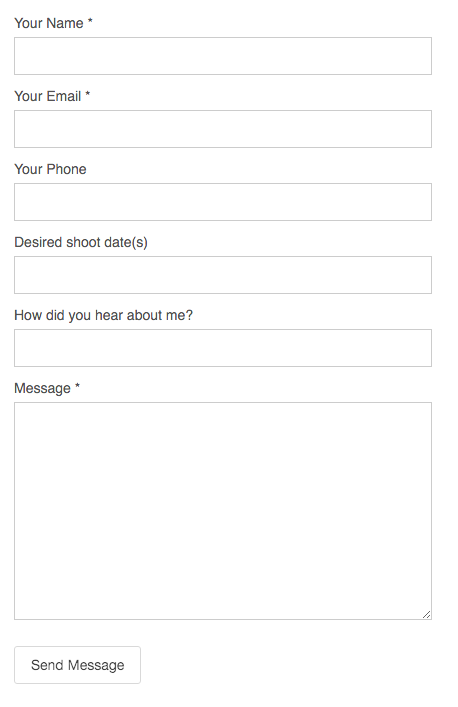 Note: hotmail.com email addresses have been known to reject emails sent by forms like this. 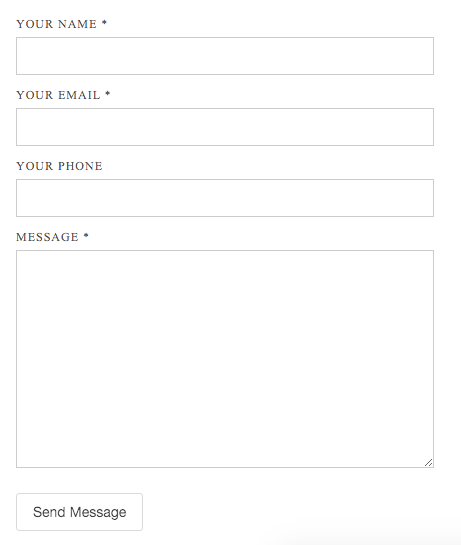 If you use a hotmail.com email, please simply type your email address out rather than using this form.